The best online casino games from the biggest providers, handpicked by OJO. Money back on every bet - win or lose! No other UK Casino does that! Real money, in real time, to do whatever you want. No strings, no complex conditions dictated by a know-it-all with a clipboard. It’s yours whenever you want it – play it, withdraw it or just watch the numbers rack-up in your account. 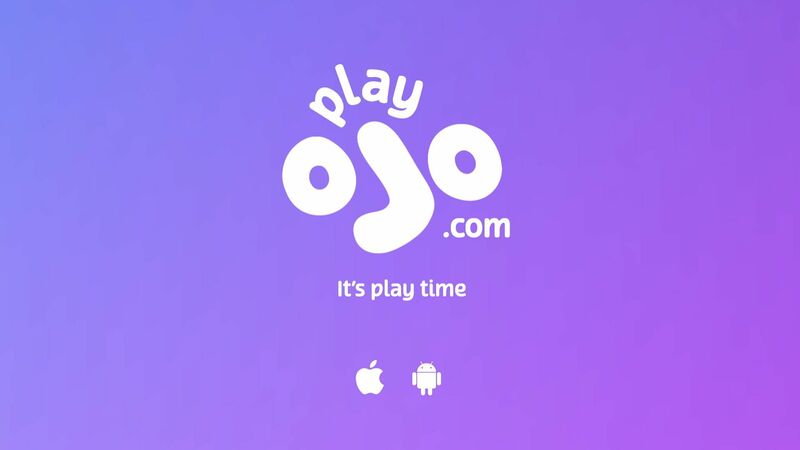 PlayOJO: An Online Casino That Pays! See Why Our Alpaca is Raving About The Fairest Online Casino in Town! Watch our TV ad and find your OJO! No wagering and fair, rewards for levelling up and free money back on every bet. Just like it says on the tin...it's a fair site. The customer service team are ever so helpful and their communication skills are off the scale. Once you have verified your account (which takes less than 24 hours) withdrawals are quick and easy. I would highly recommend to all.